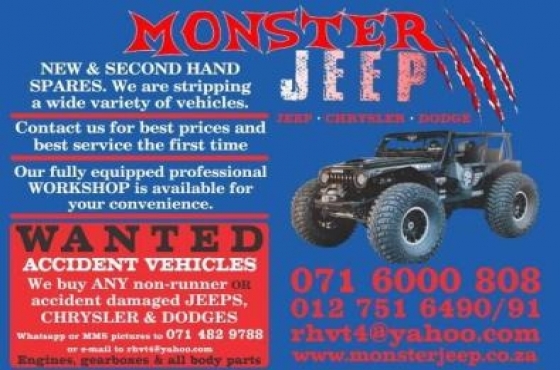 I’m looking for cars to buy. 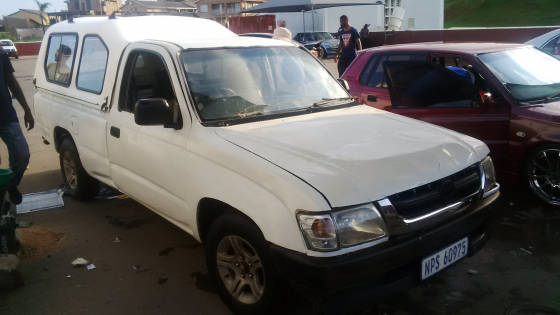 I’m looking for MAN F2000/M2000 ME/LE 18.220, Toyota hilux 2,5D , 4*2 2001-2005 with D4D engine,land cruiser with spare wheel at the back. 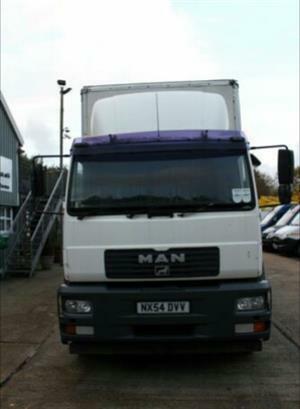 Looking for 4-6 ton truck with long body 6m. 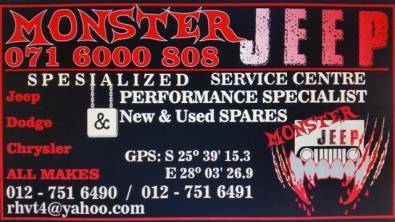 Please contact with your offers. 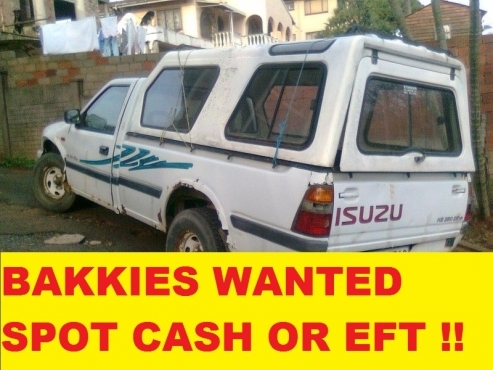 Spot Cash or Express EFT paid to you instantly For Bakkies and SUVs AND LDVS.. In absolutely any condition.. Running or not. 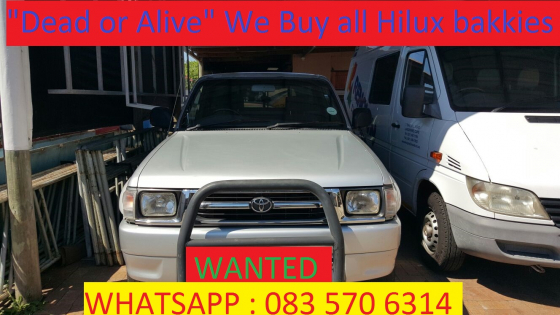 Starts or doesnt .. Any engine or gearbox problems we buy them as is..
Get an email notification for any Results Wanted in Toyota Hilux in South Africa when they become available.